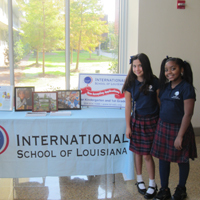 International School of Louisiana (ISL) is a public charter school dedicated to breaking down barriers in public education by teaching children to embrace diversity in their community. 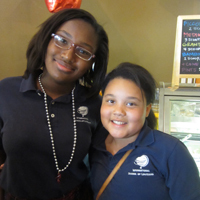 ISL serves 1400 students at three separate campuses (Dixon, Uptown, Westbank). 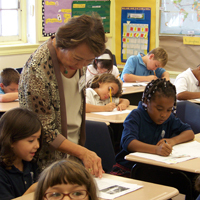 Faculty and staff of ISL must believe in the mission and purpose of the school: to provide a challenging education focusing on language immersion, international awareness, the celebration of diversity and community responsibility. Competitive salary plus health, dental vision, life/disability insurance, 403 (b) retirement plan and school breaks. ISL is accepting applications. Applicants may apply for employment by clicking on the position they are interested in, below.